I'm not sure if you've heard of K-5 Learning because if not, I will be sharing a brief info about them here. 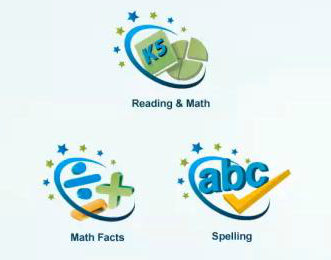 K-5 Learning is a Reading and Math Enrichment online tool for kindergarten to grade 5 students. They have given me an opportunity to try it for 6 weeks. My son is in kindergarten and I let him try this tool. The first time we logged into the website, we went to reading & math enrichment. I was personally impressed it looks simple, no distractions and easily navigatable. The words were exactly the words that my son is learning in his school at that period. My son likes the spelling enrichment. Although he did not spend so much time on it as much as I want him to. I think I will use this tool when he will be in 1st grade. I would definitely recommend for your child to try it first, which is perfect because they currently have the 14-Day Free Trial! **K5 provided my account a free 6 weeks trial period. No compensation was received on this post and all opinions are my own. 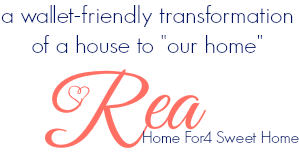 It's Spring Time: Spring Cleaning is Here!